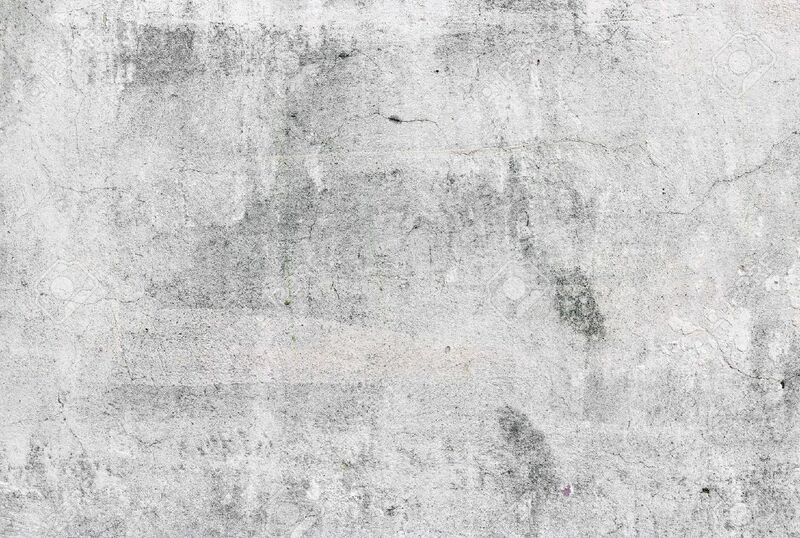 Grunge Textures Backgrounds. Perfect Background With Space 免版權照片，圖片，畫像及圖片庫. Image 39800081.